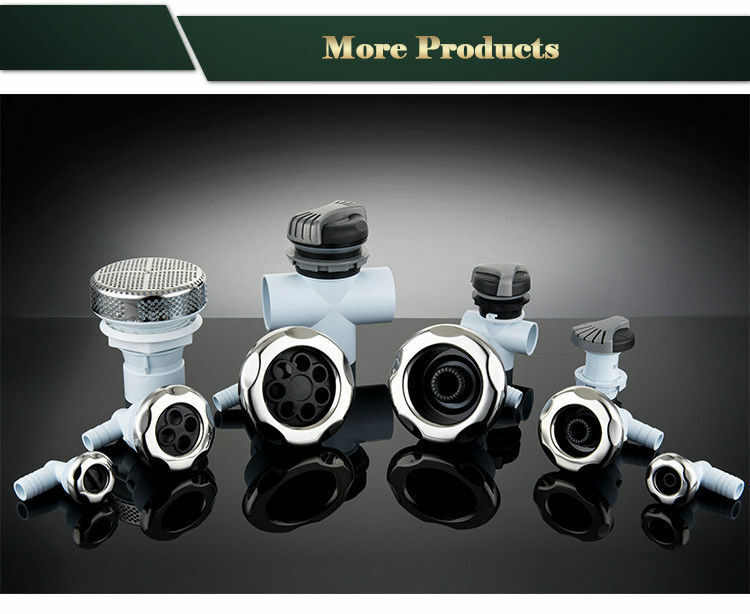 The 5" stainless steel pulsating steam hot tub jet is easy to install by drop in the cover parts into the body parts. 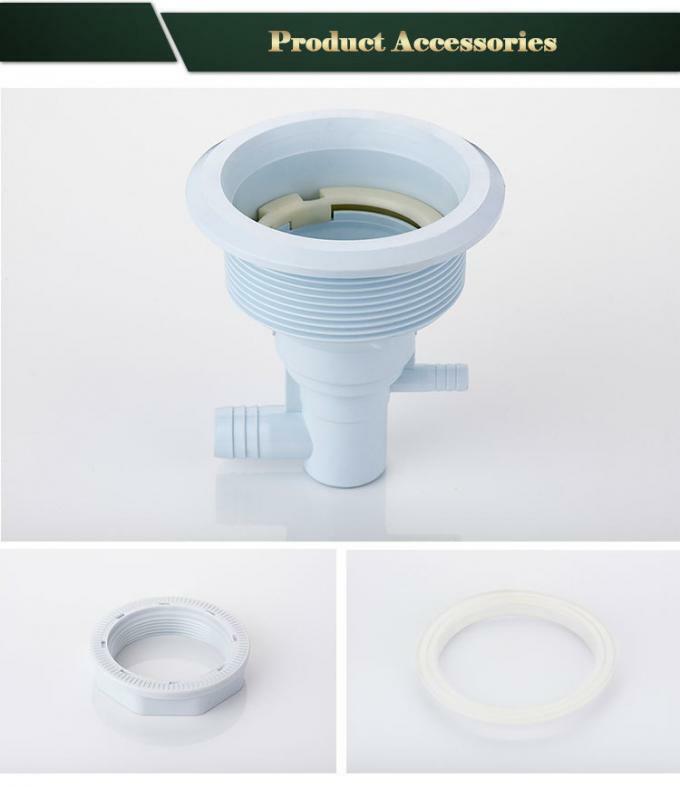 Easy for installation and easy to replace, which match our humanity design concept. 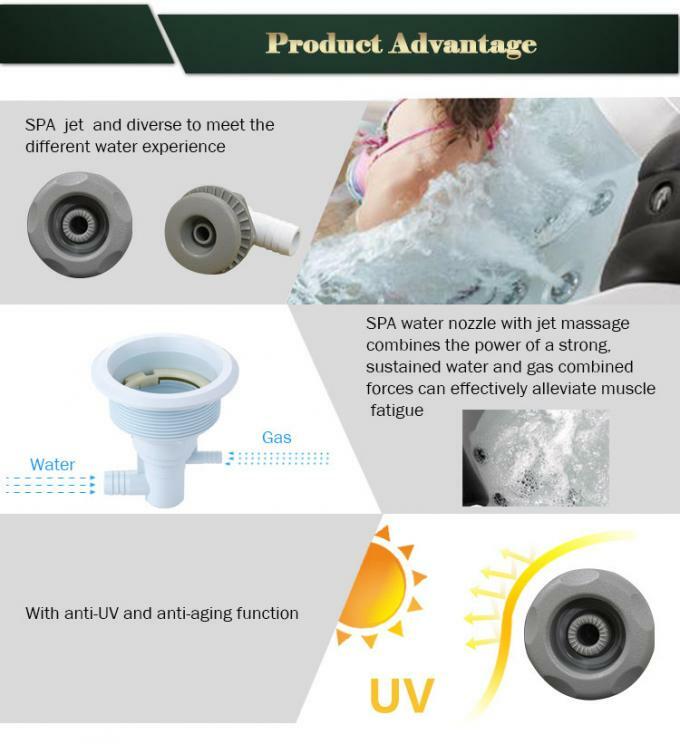 Combining the specialized design and practice, It surmounts the conventional facility and features more powerful and effcient spray force, Which is applicable for massage of body parts which are excessively tired.Hot tub nozzle with jet massge combines the power of a strong,sustained water and gas combined forces can effectively alleviate muscle fatigue.